Learn Ann Connolly’s trick Cannoli. I am going to break this trick down for you, and then I am going to show you how to make it look good. 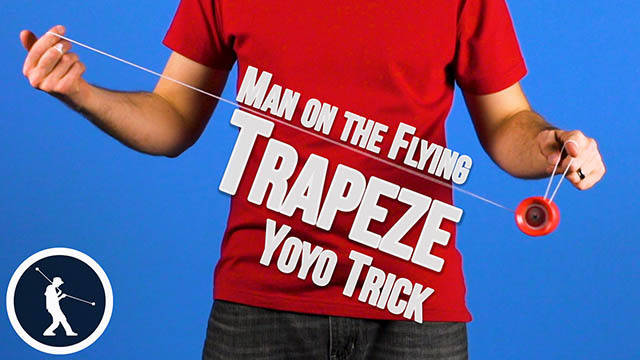 So first, you want to get into a trapeze. You then are going to want to do a Letter A. The difference with this trick is that it is in reverse. 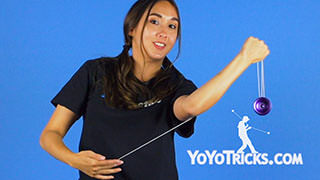 YoTricks already has a video on this, so if you do not know how to do it, you can check it out. 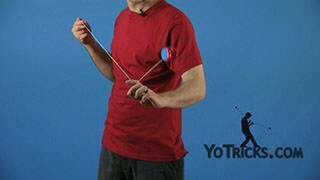 You now want to take the string on your throwhand and go around the yoyo once while keeping the yoyo still. 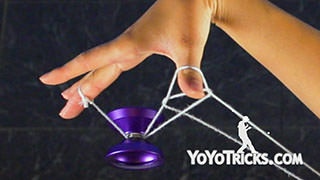 From here, you want to pop the yoyo up while also crossing your arms over but making sure that your throwhand is on top while the other goes on the bottom. From here you want to untwist your arms and get into a brother mount. 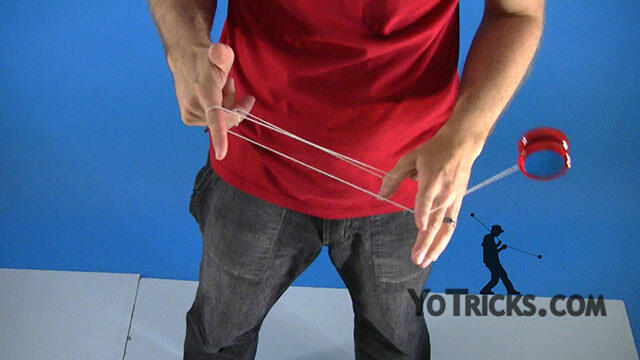 You want to make sure that you grab the string with your three fingers on your throwhand. This will ensure that the strings will stay separated for the next part. Now we are going to do a whip. 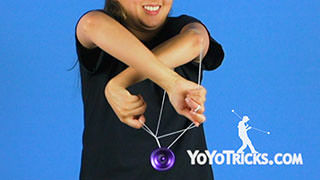 You first want to pop the yoyo slightly off of your string. Then you want to whip the string around. As you are doing so, you want to pinch the string with the index finger on your throwhand. 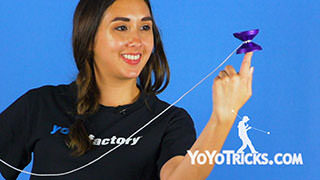 Then as you whip the string around, you want to hit your arm and then whip it back in reverse, catching the yoyo on the string coming off of your pinky. You want to make sure that your palm is facing up and your finger is pointing in front. Now you are going to swing inward and then outwards. 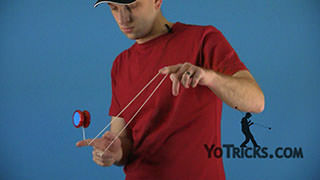 You then want to cross your arm over with your index finger and pluck the yoyo from the string coming off of your pinky. 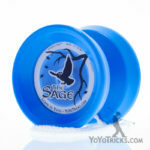 Now you want to use the momentum to do a pinwheel in front and then come from behind and land into a Brother. When you do the pinwheel, you want to make sure that both of your index fingers are curled inward. 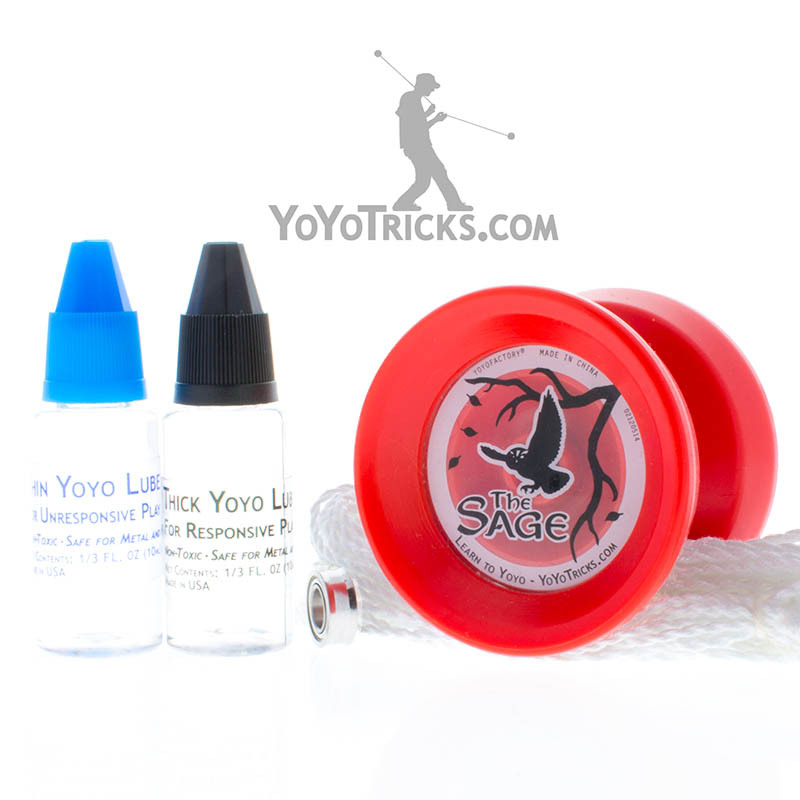 For your throwhand, this will help you not lose control of the yoyo. 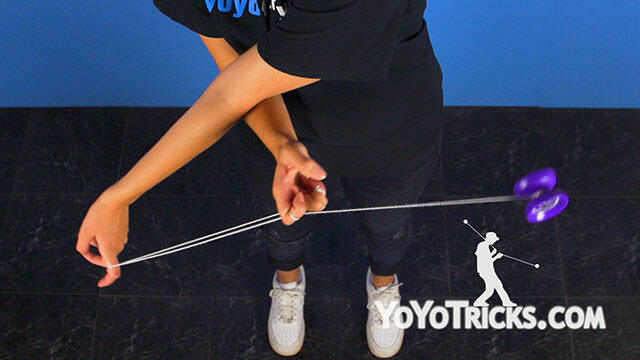 For your non throwhand, this will help set you up for the next part of the trick, where you will transfer the string onto your thumb and pop the yoyo up. Chop it with your index fingers into a Houdini Mount. 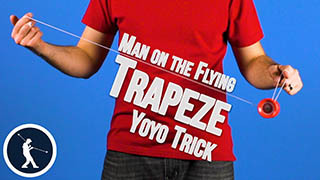 Finally, you want to pop the yoyo up and drop the strings from both of your index fingers, and land in a trapeze on your thumb. To make this trick look extra good, you can do some fancy footwork and move with the yoyo. As well as, exaggerate your movements with your arms and your shoulders. That is how you do Cannoli.